Generate creative ideas to solve problems. Avoid patterned and negative thinking. 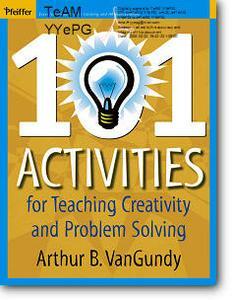 Engage in activities that are guaranteed to spark ideas. Use proven techniques for brainstorming with groups.